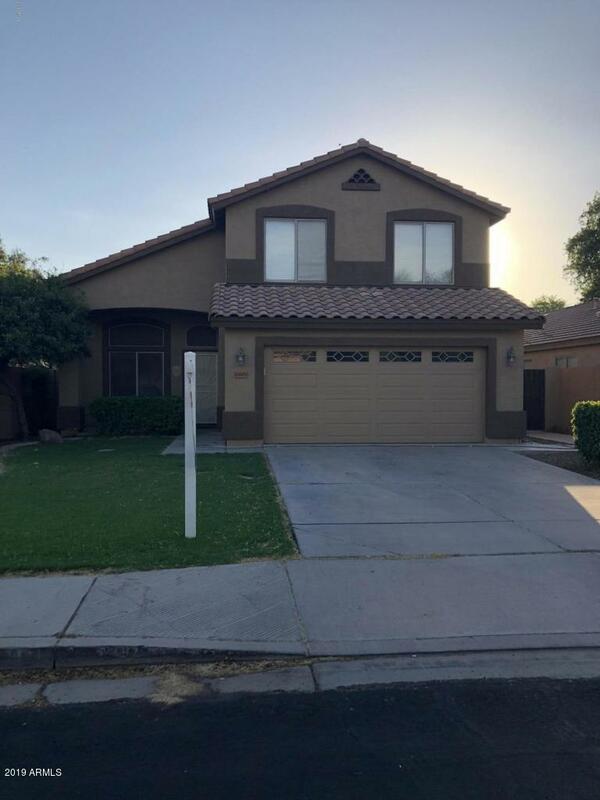 All DURANGO 2 homes currently listed for sale in Gilbert as of 04/22/2019 are shown below. You can change the search criteria at any time by pressing the 'Change Search' button below. "THIS POPULAR FLOORPLAN AT DURANGO 2 IS NOW AVAILABLE FOR YOUR BUYER! 4BD, 3BA. A BEDROOM DOWN STAIR WITH A FULL BATH . AND TONS OF UPGRADES! FRESH INTERIOR AND EXTERIOR PAINT, NEWER AC UNIT IN 2017, UPDATED PLUMBING 2015, UPDATED FLOORING 2017, NEWER WATER HEATER 2016,NEWER WATERSOFTENER 2016, NEWER FIXTURES IN ALL BATHROOMS AND KITCHEN SINK, CERAMIC TILE FRONT ROOM AND DINING ROOM, LAMINATED FLOORING IN ALL BEDROOMS. STORAGE CABINETS IN GARAGE, COVERED PATIO, CORNER LOT, CEILING FANS IN ALL BE"